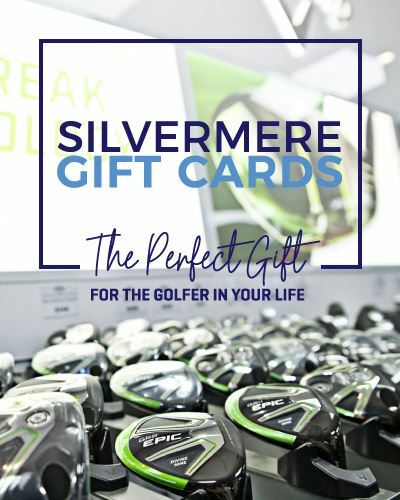 Buy 4 Shared Golf Lessons Get One FREE! Saving £32.00, the ‘5 x 30 Minute Shared Golf Lessons’ package is great for all golfers, whether you’re both complete beginners or regular players. This package offers flexibility and huge savings and value. 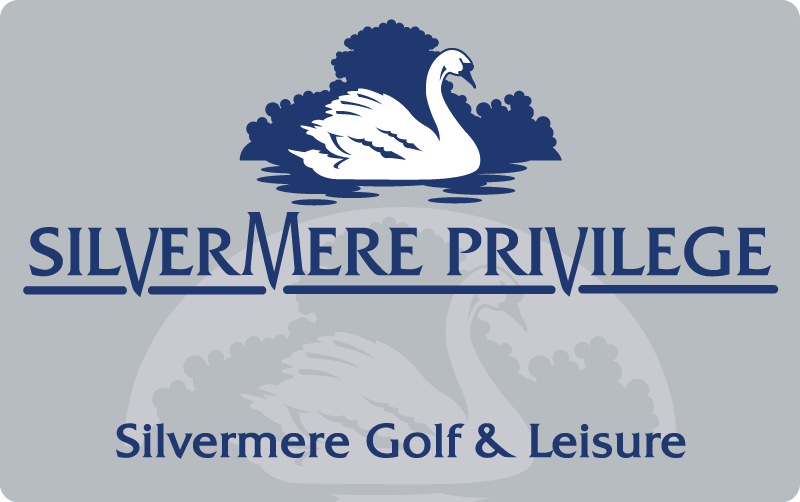 After the initial lesson the coach can map out a program to best utilise the time and facilities at Silvermere to bring the most fun and improvement to the pupil’s game. Maximum 4 people per lesson.